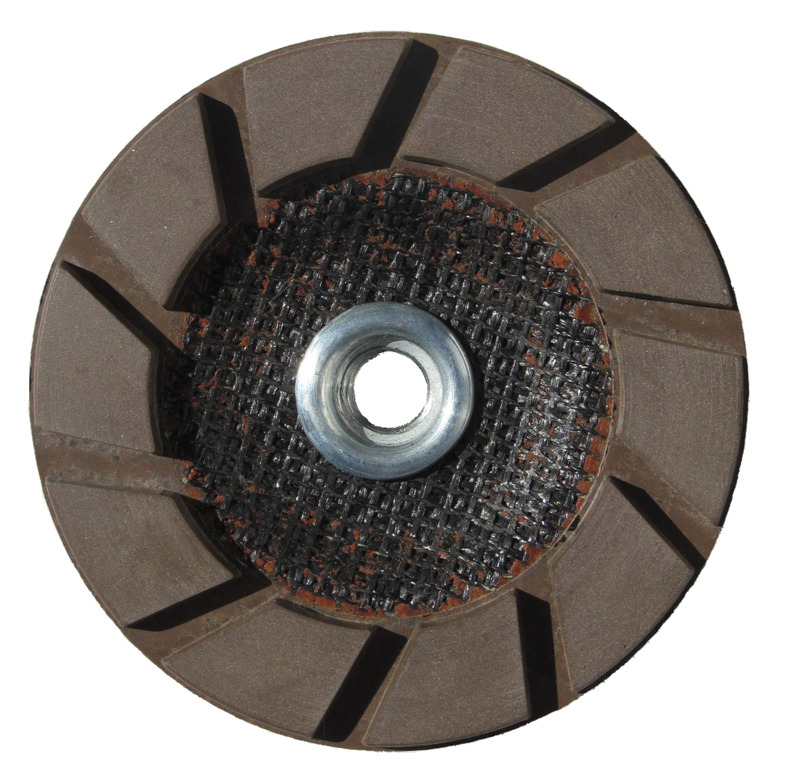 Applications: For rapid stripping of concrete and stone floor surfaces using popular 10in floor preparation machines. Removes paint, mastic, epoxy, bitumen etc. 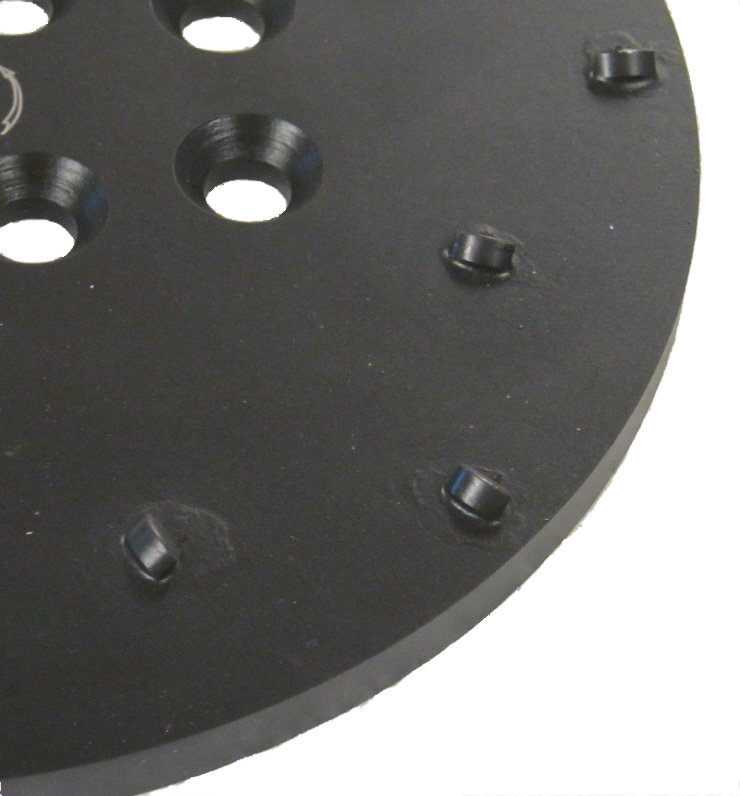 Machines that can use these plates include the Blastrac BGP-250 and BGS-250, Norton Clipper GC250, the DFG 400 and the TCG 250 amongst others. Fits popular 10in or 250mm floor preparation machines. 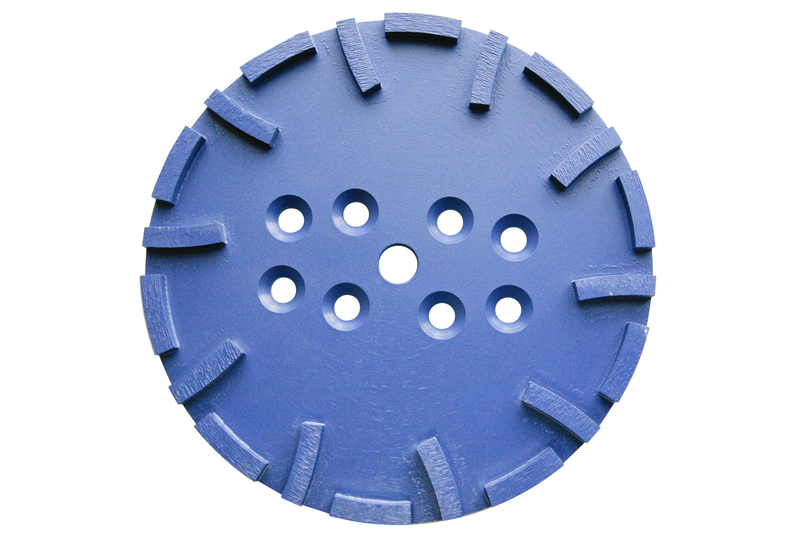 Uses PCD (Poly-crystaline diamond) in large segments to give exceptionally hard wearing tips. 9 Holes (1 centre parallel sided. 8 countersunk). Discount breaks offered for batch of 2 and full packs of 5. 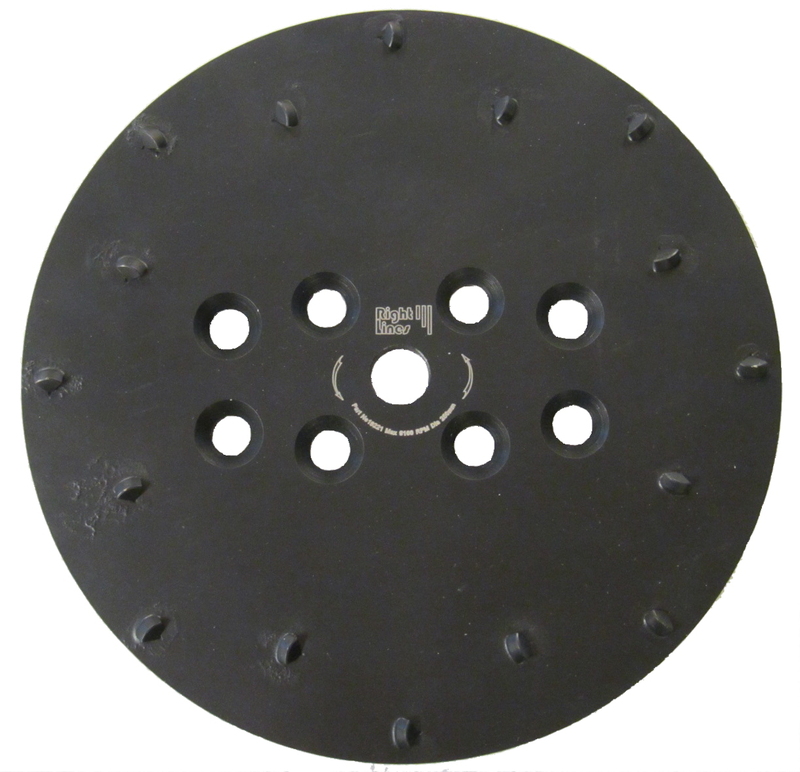 Also Available: We also stock 250mm diamond grinding plates for concrete floor grinding. 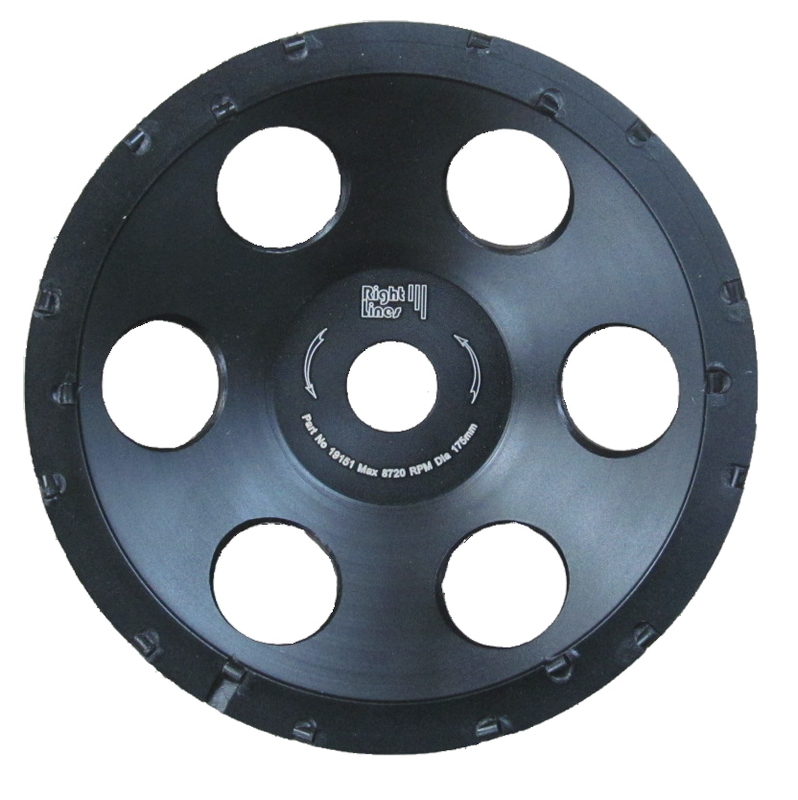 We also stock angle grinder sized PCD discs. 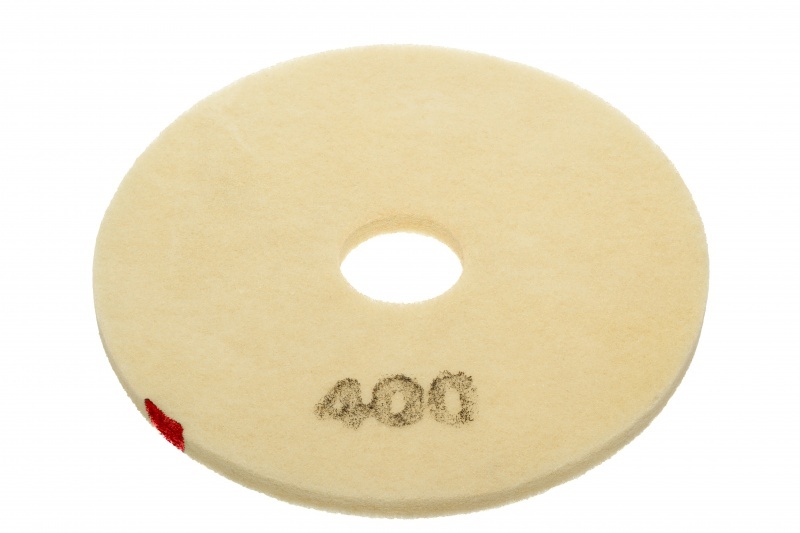 PCD Floor Preparation Cup Discs strip floor coatings such as paint, mastic and epoxy rapidly.